Inspired by classic film, the VSCO filters keep your edits clean and simple with a beautiful timeless quality. The free VSCO app (previously known as VSCO Cam) is a powerful all-in one camera, editing and photo sharing app. It’s easy to use and offers high quality results. 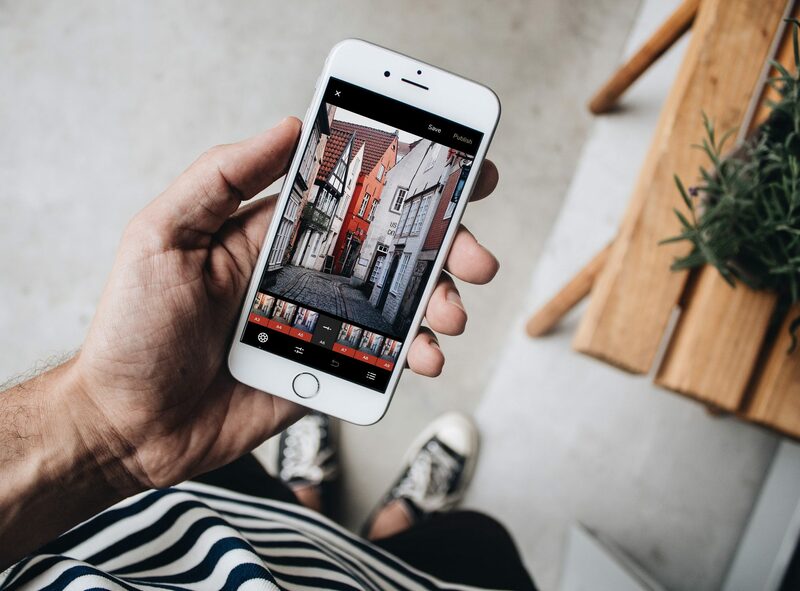 As far as mobile apps go, VSCO has it all: a great camera, sophisticated filters and editing options, and social features that allow you to instantly publish your images online. The first step to editing in VSCO is choosing your preset. There are a variety of different presents in VSCO’s shop page–one of the most popular presets photographers use is the Aesthetic Series (A4-A6). But, the preset totally depends on your style of editing so there isn’t a right or wrong one to choose – it just depends on your style of editing and personal preference. The VSCO camera can be used to take photos instead of using the iPhone’s native camera app. The great thing about the VSCO camera is that it’s suitable for beginners and advanced iPhone photographers alike. VSCO is one of the few apps that’s known for its subtle and natural looking filters. Inspired by classic film, the VSCO filters keep your edits clean and simple with a beautiful timeless quality. VSCO for Mobile does a lot, from acting as a photo exploration service, to a capture and editing tool, to a social service of its own for sharing photos.